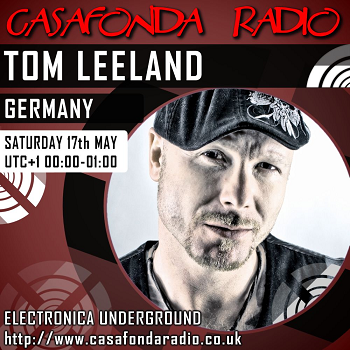 Casafonda Radio | Electronic Underground | #GetConnected! From London, on-line, to the World! Web site content is © Casafonda Radio. 2017 All rights reserved. You are listening behind schedule! You are paused at behind the schedule. Stream playback will continue from the paused point!